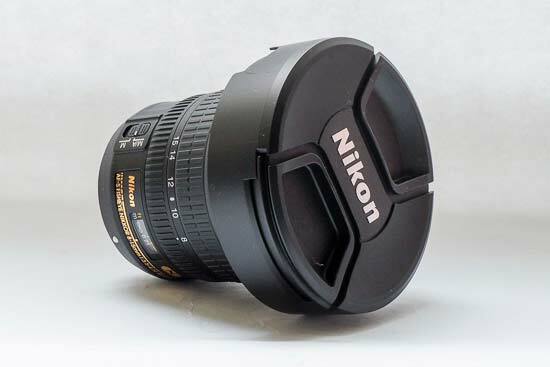 The Nikon AF-S Fisheye Nikkor 8-15mm f/3.5-4.5E ED is the first Nikkor fisheye zoom to be released for full-frame (FX) cameras. With the 8-15mm focal length range, you can create both full circular effects, and full-frame fisheye images (15mm) with the same lens. 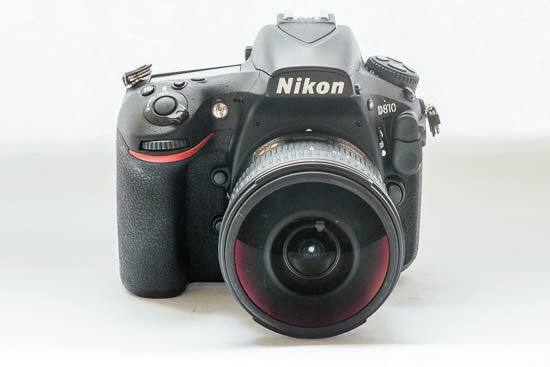 It can be used with DX format cameras, or shooting in DX format with an FX camera, but you won’t be able to create the circular effect if doing so. Featuring three ED glass elements, the lens also makes use of Nano Crystal coating to minimise ghosting and flare. It is dust and drip resistant, and also has fluorine coatings to prevent dust and water from sticking to the front lens elements. 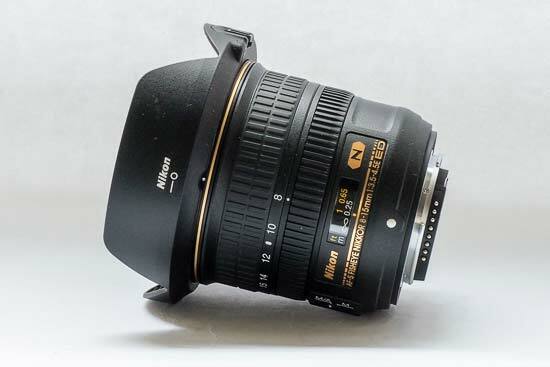 The Nikon AF-S Fisheye Nikkor 8-15mm f/3.5-4.5E ED costs £1299 / $1299. 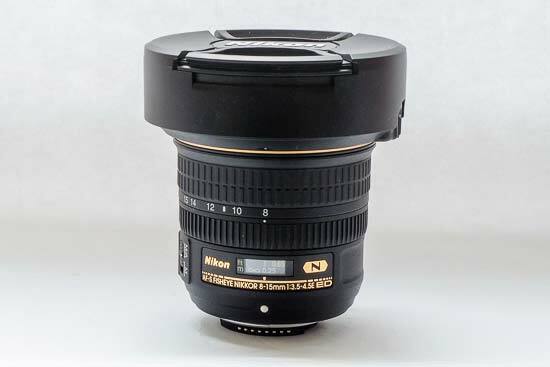 Despite being quite large in size, the Nikon AF-S Fisheye Nikkor 8-15mm f/3.5-4.5E ED is relatively light (for its size). 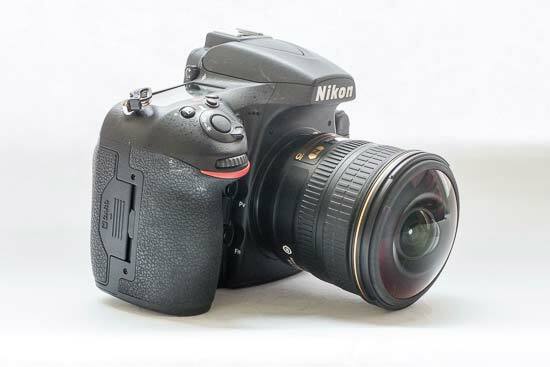 When paired with one of Nikon’s full-frame cameras - we’ve been using it with the D810 - the overall size of the combination is quite bulky, but again, surprisingly not too heavy - and the width of the lens isn’t too bad. There are two rings around the lens. 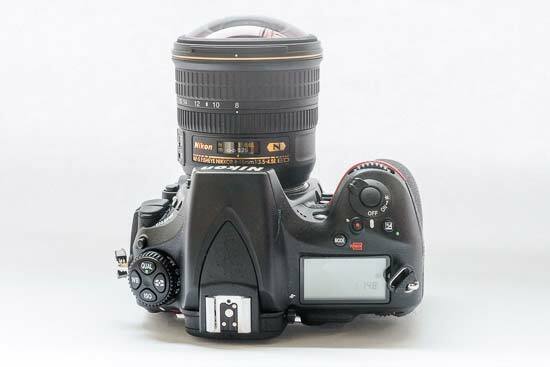 One, which is closer to the rear of the lens is used for manual focusing and is the thinner of the two. It is ridged to help you feel for it when using the camera up to your eye. There are no hard stops to help you feel for when infinity or close-focusing has been achieved, but there’s a good amount of resistance to help you fine tune manual focus with ease. 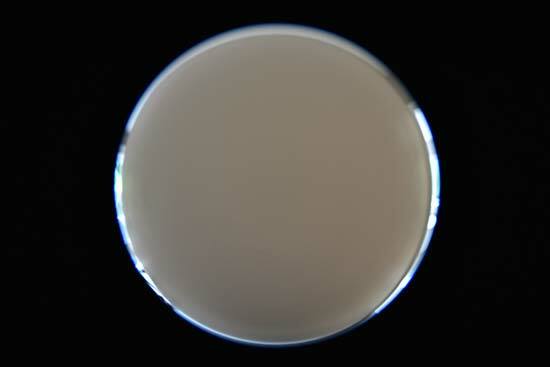 At the front of the lens is the larger zoom ring, which is marked with different focal lengths between the 8mm (maximum width) and 15 (maximum length). There’s also a marker in between the 10mm and 12mm markings which shows you where you can use the lens from in the DX format. 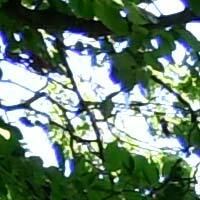 If you use it any wider than that when shooting in DX, you’ll see black edges in your image. 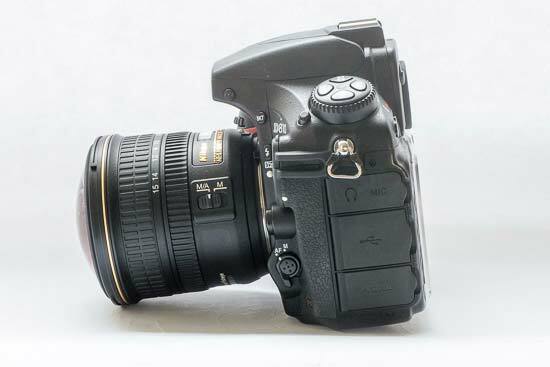 A switch for moving between autofocus and manual focusing is on the side of the lens, just next to the lens mount. 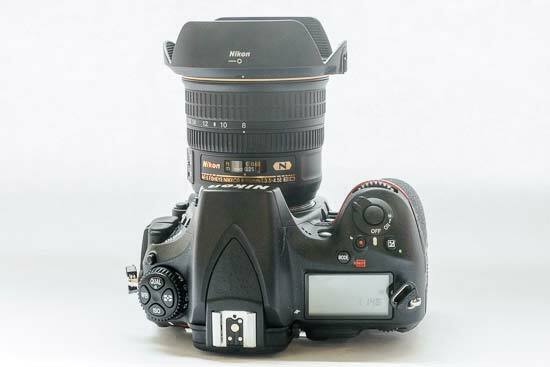 When shooting in autofocus, you can perform a manual override using the manual focusing ring. At the very base of the lens is a white dot to help you line-up the lens to the mount on the camera - simply match them up and twist the lens to attach it securely. 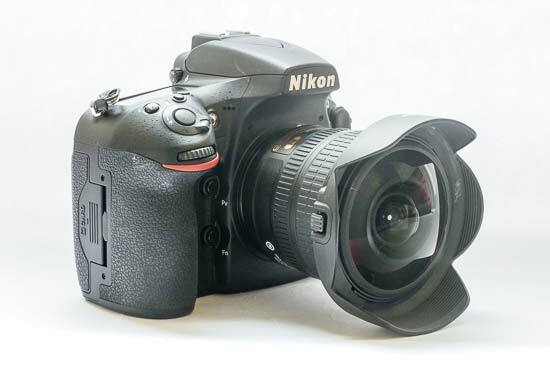 The AF-S Fisheye Nikkor 8-15mm f/3.5-4.5E ED lens is supplied with a lens hood in the box. 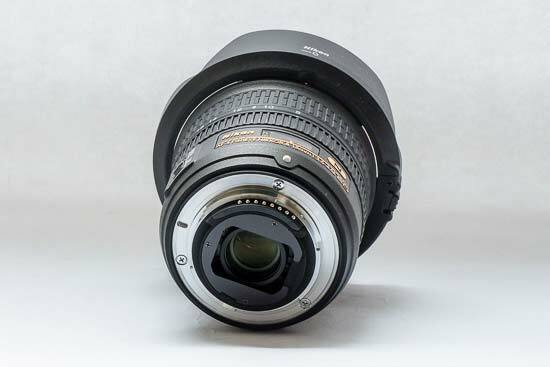 It is only suitable to be used when photographing at the maximum 15mm focal length, as otherwise, you’ll see the edges of the lens hood in your circular images. 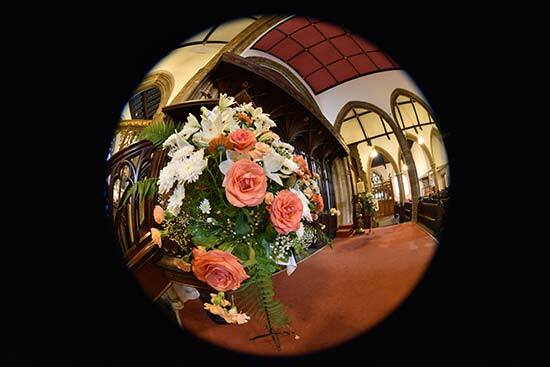 Most of the time, the AF-S Fisheye Nikkor 8-15mm f/3.5-4.5E ED Lens focuses quickly and accurately - locking onto the relevant subject. It’s probably not a lens you’ll be tending to use for super quick action shots, but it’s good that it’s not slow. Focusing is also relatively quiet, making it good for using in fairly discreet circumstances. Focusing is internal, so the lens stays at the same length when you’re using it - good news for lovers of filters. 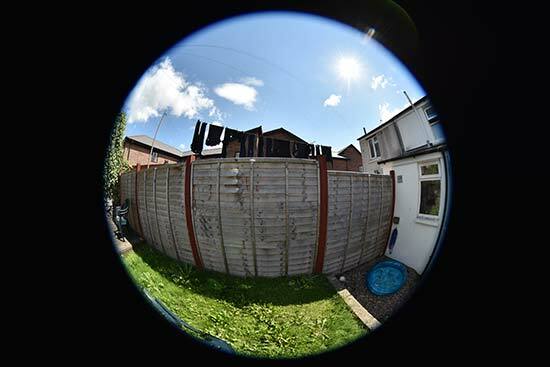 The angle of view ranges from 180 degrees to 175 degrees, when using the AF-S Fisheye Nikkor 8-15mm f/3.5-4.5E ED Lens on a full-frame (FX) camera. When using it on an APS-C camera (DX format), the angle of view is 180 degrees to 110 degrees. Chromatic aberration tends to show up as purple or blue fringes along high-contrast edges in a photograph. With the AF-S Fisheye Nikkor 8-15mm f/3.5-4.5E ED Lens it is controlled very well - you can just about see some examples of light fringing in some pictures if examining at 100%, but it’s unlikely to be something that will be particularly obvious when looking at an image at normal printing sizes. 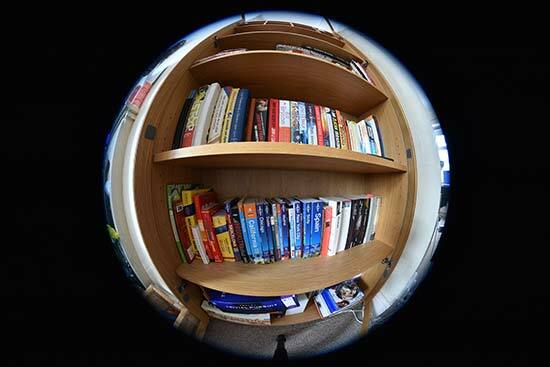 If you’re photographing at the full 8mm width, you can often see blue edges around the outer edge of the circular image. Light drop-off doesn’t seem to be much of issue for this lens, even when shooting at the maximum aperture of f/3.5. It’s certainly not something you’re going to notice in everyday shooting scenarios. Distortion is pretty much the point of the AF-S Fisheye Nikkor 8-15mm f/3.5-4.5E ED Lens. Shooting at either end of the focal length range produces images with a distorted effect which results in very unnatural images - of course the most unnatural is the completely circular images. 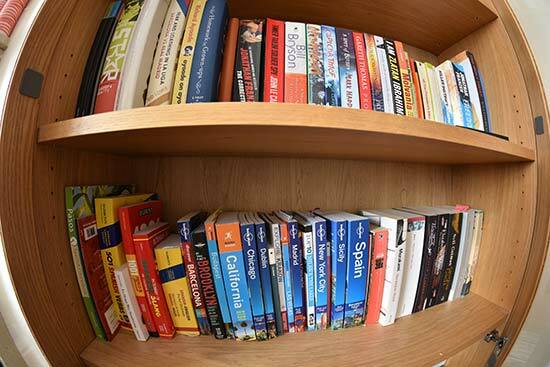 Distortion is a little less pronounced when shooting at 15mm, but you still get a distorted, fish-eye view. It can result in very interesting effects, but is perhaps best used in moderation. 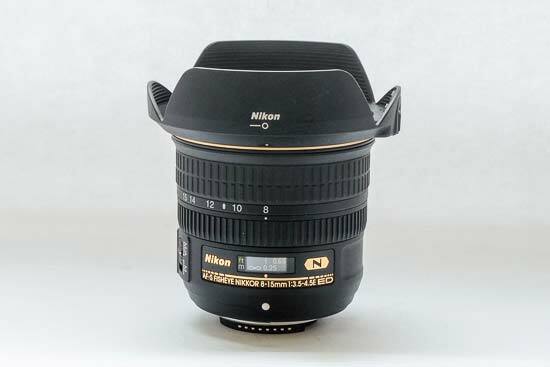 The AF-S Fisheye Nikkor 8-15mm f/3.5-4.5E ED Lens is not a designated macro lens, but it can focus quite close - the minimum focusing distance is 0.16metres. The maximum reproduction ratio is 0.34x. 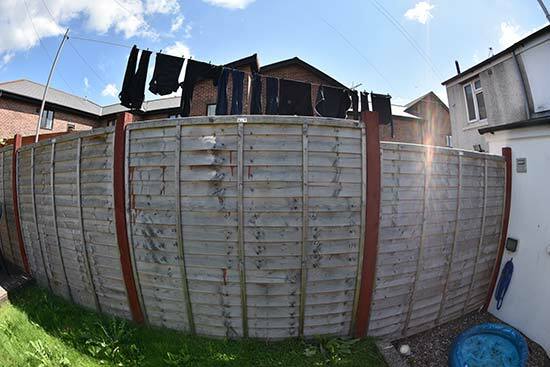 A super wide-angle like this is not really suited to macro type images, but you can get some interesting and unusual effects if you shoot super close-up to the subjects. 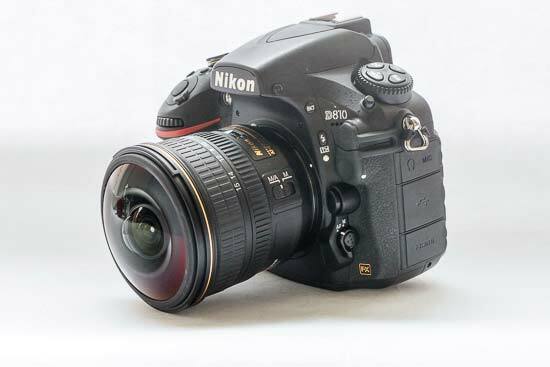 Although the AF-S Fisheye Nikkor 8-15mm f/3.5-4.5E ED Lens has a maximum aperture of f/3.5, it’s not something you would use to create shallow depth of field effects. The very nature of the lens means that images have lots of depth of field, making it difficult to witness any discernible bokeh.